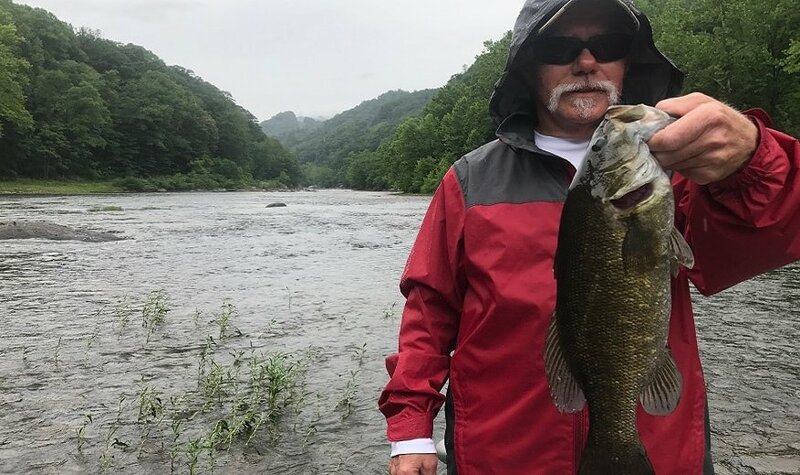 Fish for trout and smallmouth bass on Asheville's world class rivers with a professional fishing guide. 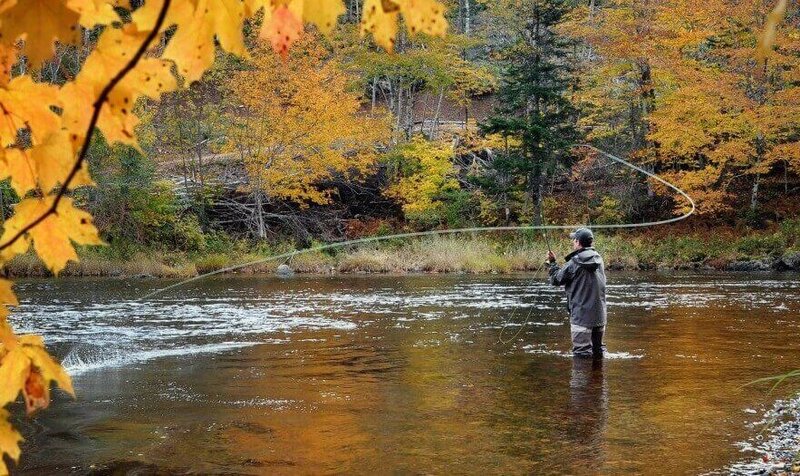 Give the gift of fly fishing! Purchase your customized fishing gift certificate online, hassle free. 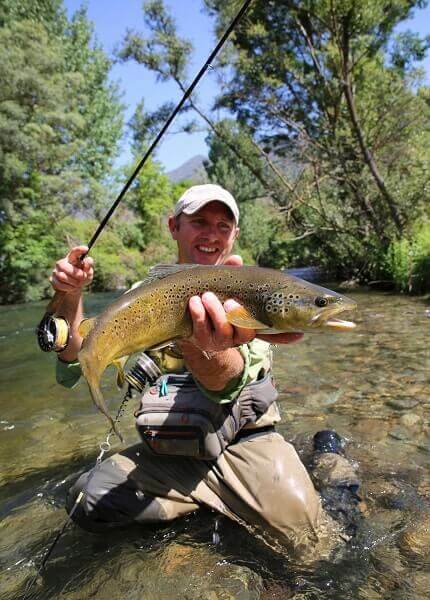 Asheville's leader for guided fishing trips. Create lasting experiences in Asheville, NC and Western North Carolina. 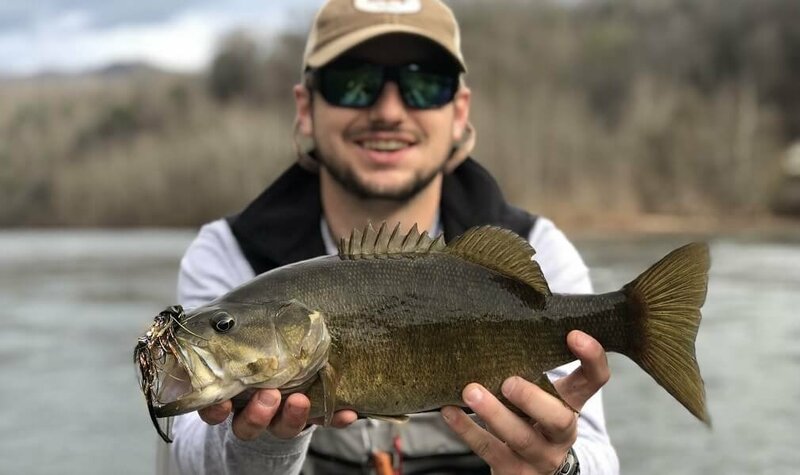 Southern Appalachian Anglers LLC offers professional, full-service, guided waded fly fishing and float trips in Asheville, North Carolina. 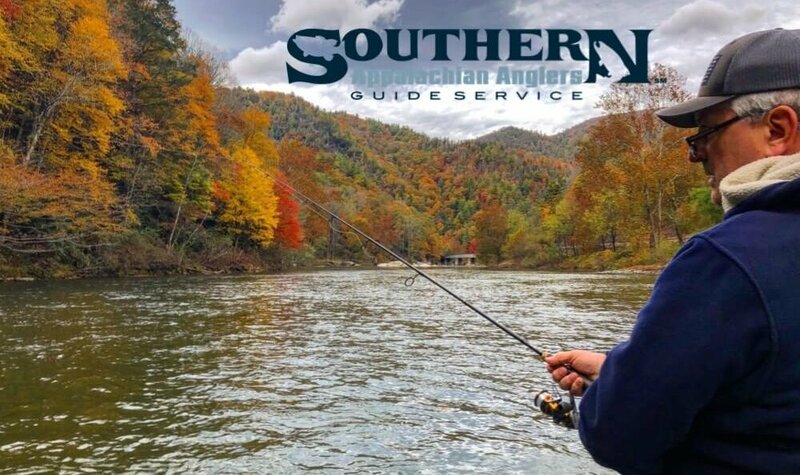 Enjoy the beautiful Appalachian Mountains by drift boat on Western North Carolina's remarkable stream-fed rivers or by wading up our pristine back country creeks. 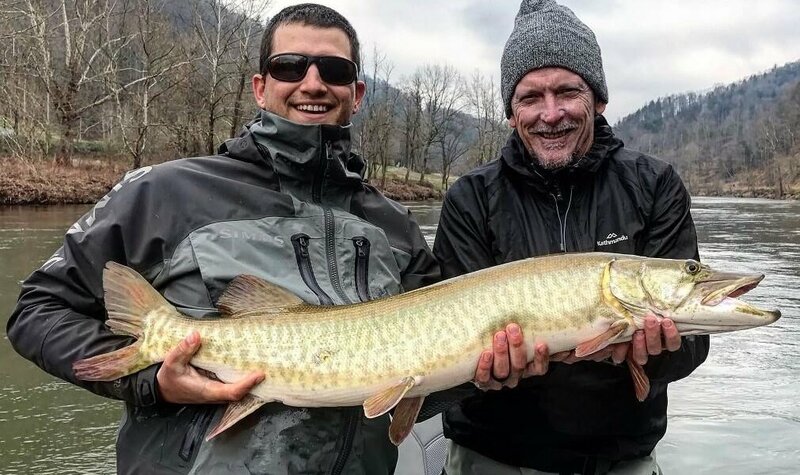 Spend a day on the water with a certified and professional fishing guide and we will ensure the best fishing experience for all. 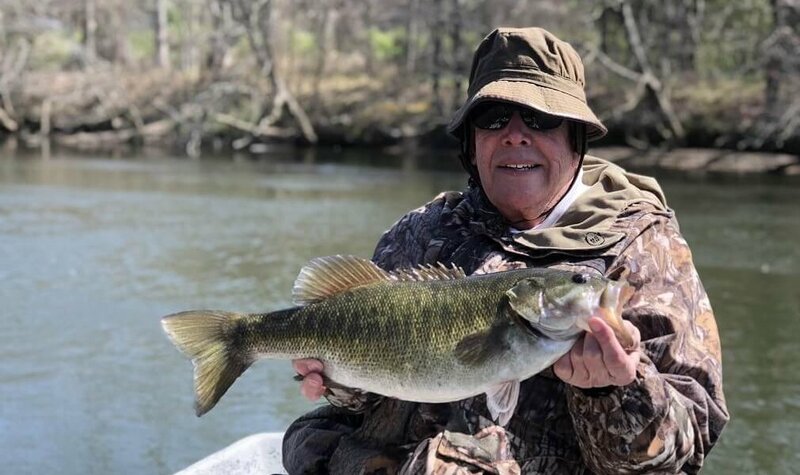 With over 25 years of experience, our professional fishing guides have local knowledge to not only help you catch fish, but to also provide expert advice for casting and fly presentation. All of our guides are trained to help and teach others. 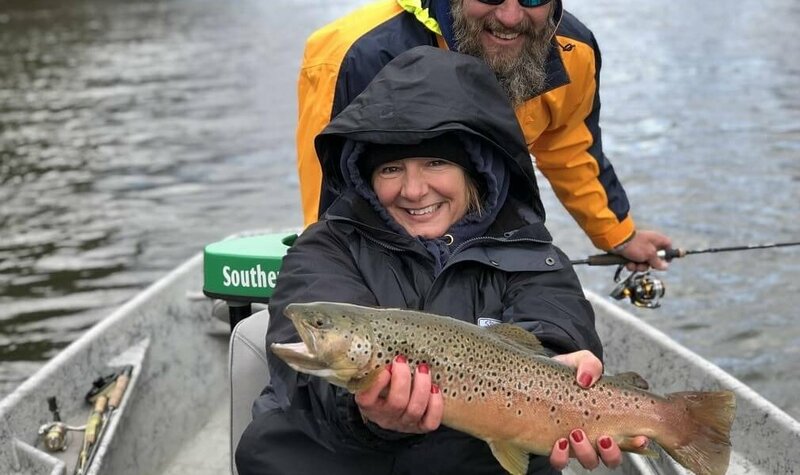 We stand behind our tagline: Trusted Guides - Exceptional Service, and we guarantee your next fly fishing trip in Asheville, North Carolina will be unforgettable! 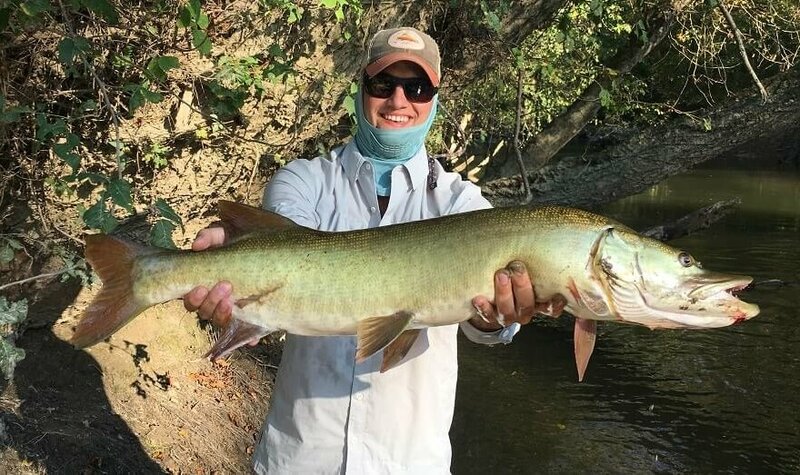 We are open 7 days a week for guided fishing trips. 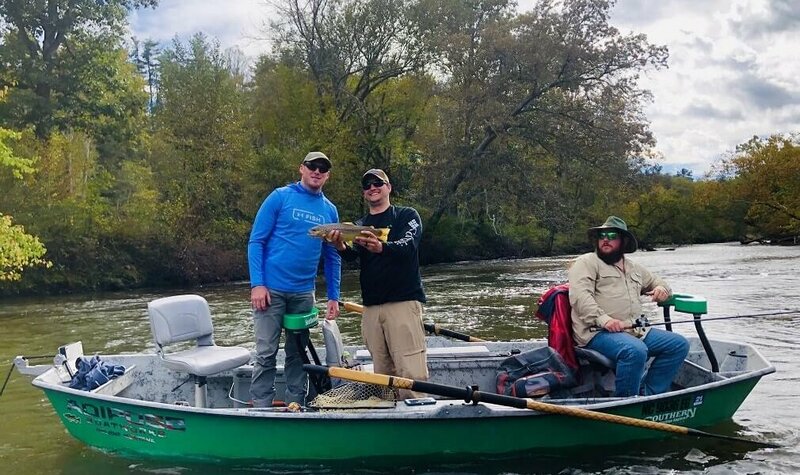 Please visit us online or contact us by calling (828) 691-1506 to book your next fishing adventure. 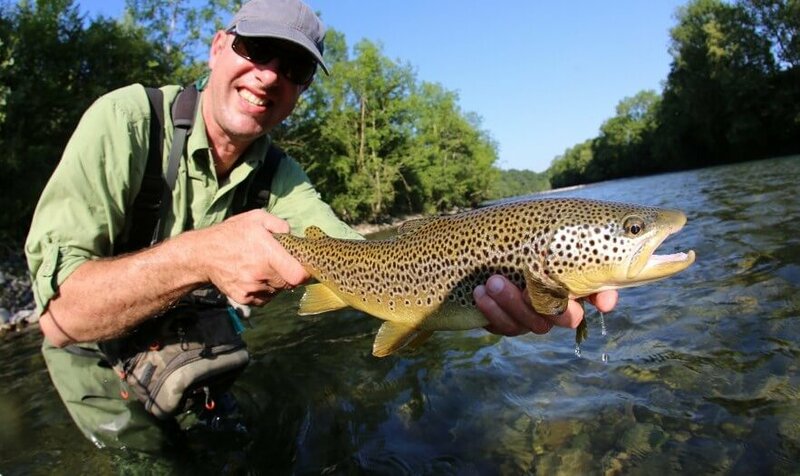 Looking to purchase a gift certificate for a guided fly fishing trip in the beautiful Southern Appalachian Mountains? Purchase your gift certificate online, hassle free!